Global leaders need to develop integrity, humility and an international mindset. These skills are learnt through a combination of self-awareness, training and the experience of applying the knowledge to real life. Development involves fundamental human transformation and is not just a question of adding a set of new techniques to the manager's portfolio. The case of a North American executive working in Japan serves to illustrate the point. 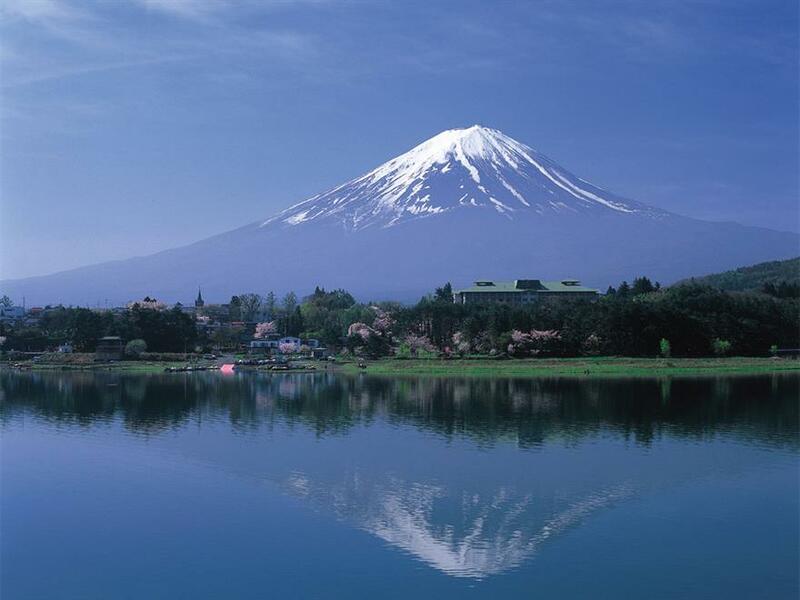 The executive almost refused an invitation by his Japanese co-workers to hike up Mt Fuji because he did not think he was fit enough. After discussing it with other Westerners who knew Japan well, he accepted the invitation but admitted he might need to rest along the way. The executive managed to climb to the top and was later congratulated by his Japanese associates. His experience added to his armoury of knowledge as a global manager.